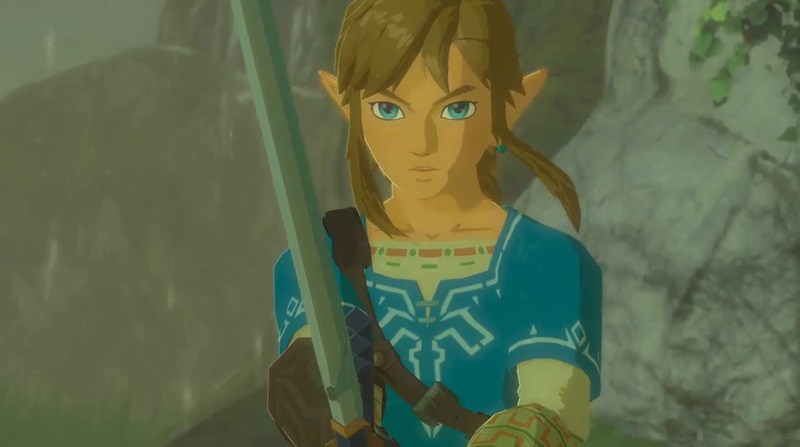 The Legend of Zelda Breath of the Wild; New Footage! Oh wow, this is unexpected! Seems Nintendo have posted three new trailers for Breath of the Wild! Without telling anyone they exist via social media or putting them on YouTube! But what’s in them, you may ask? As you can see, it’s located in what seems to be a forest grove with a statue of the goddess Hylia. This implies that it’ll only be found a fair few hours into the game, likely around the 50% mark or so. Link getting a hearty slap on the back from Darukeru, the Goron Chief you encounter at some point in the game. Link and Zelda riding horses through Hyrule while talking about the region’s history. Presumably this is where you learn about things like the events a hundred years ago. As well as some more footage showing the Guardian attacks on Hyrule Castle Town. This time you get to see them from ground level, showing exactly what a panicking civilian would have seen at that point in the story. So yeah, there’s definitely some interesting footage to see here. Give it a watch if you haven’t already, you won’t be disappointed. 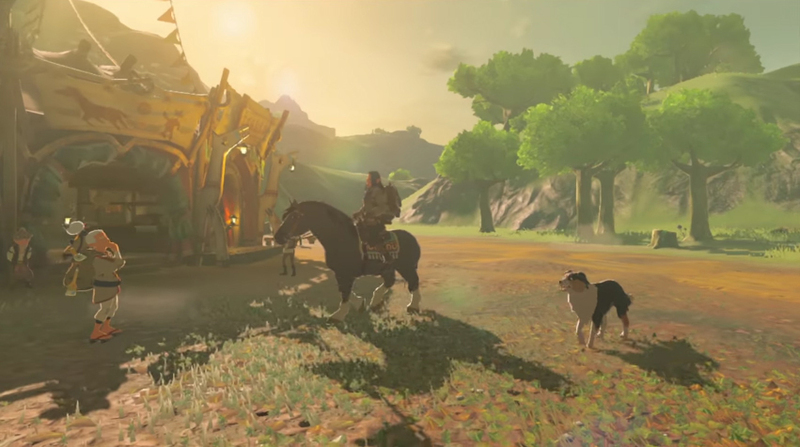 Yes, The Legend of Zelda: Breath of the Wild Will have Towns!